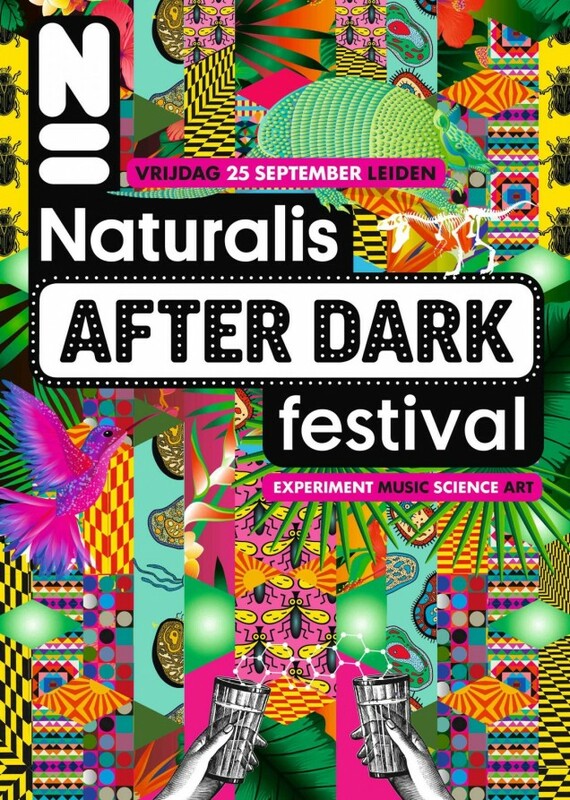 On Friday 25th September Naturalis participates in the Dutch version of the European Researchers’ Night with the Naturalis After Dark Festival! Mike and Arne have been invited to present the latest progress from their on-going FATBERG project, focused on the construction and growth of a floating island of fat – the FATBERG. Please stop by and learn how you can participate in the creation of thew worlds first community built FATBERG!